The fall term is just getting underway! If you have a class starting on or before Sept. 10, you should have received an email at your university email account with class access instructions from Online Course Support. If you have trouble logging in or have other technical questions, contact bizhelp@uwec.edu. Below is some important information to help get your semester off to a good start. Before viewing content in classes, you will need to agree to the Student Code of Conduct in every course. When you first access your course, you'll see a note at the top of the page about completing the Code of Conduct. Once you agree, your course's content will be revealed. Please read the Code carefully, and contact bizhelp@uwec.edu if you have any questions. 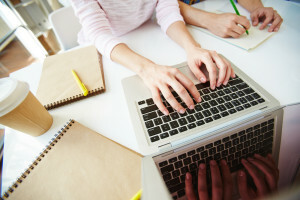 Have you ever had problems while taking a quiz or uploading a document to your classroom? Be sure to take a look at these documents to find out how to avoid these problems and what to do if they occur. Whether you are taking your first course with the Consortium or you are a seasoned pro, it's a good idea to make sure your profile is updated. Sharing information on your profile allows your instructors and classmates to get to know you better. 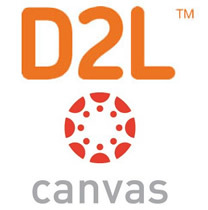 During Fall 2018, three classes will be in Canvas while the rest will remain in D2L. A few more will be in Canvas in Winter 2019 and Spring 2019. 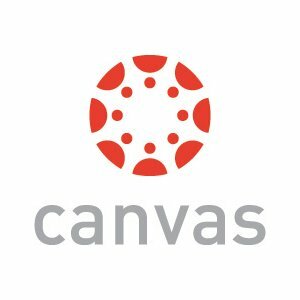 Beginning in Summer 2019, all UW MBA Consortium classes will be offered in Canvas. Classes offered through the UW MBA Consortium are set up to be flexible, so you can complete coursework on your own time as long as you're meeting established deadlines in your class. Classes open one week before the official start date so you can begin reviewing content. We recommend using that time to develop a plan for completing coursework by the deadlines. 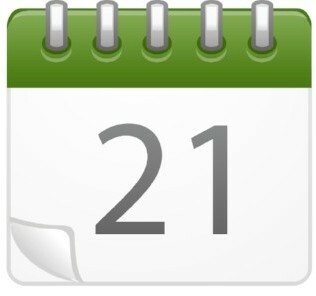 A comprehensive list of due dates is available in each course. In the Course Information page, you can find a page with Calendar in the title. This calendar shows all of the due dates for the course, including reading assignments, dropbox assignments, discussion activities, and quizzes. Copyright © 2018 UW MBA Consortium, All rights reserved.